Minnie Mouse & Daisy are here with some of their favorite poses. 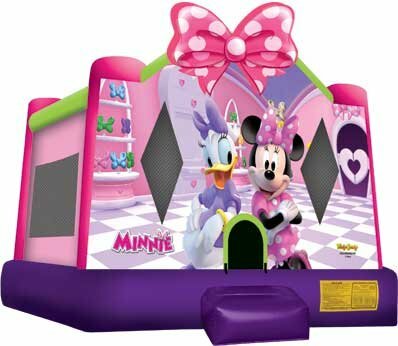 This bounce house has a bounce area and is great for all ages. 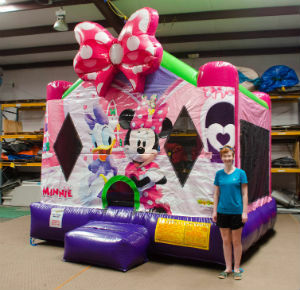 Minnie Mouse Fans will love this unit! !